2018 Giving Statements will be available by January 31st. 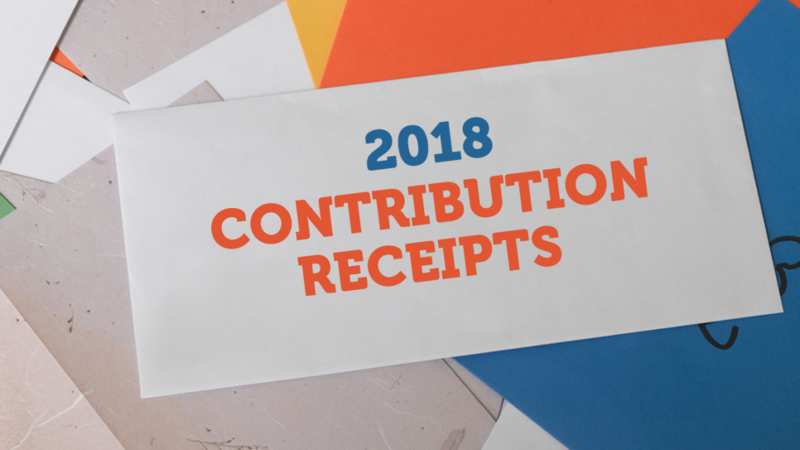 If you wish to request a statement of your 2018 giving, please complete and submit this form. If you have any questions, please contact our office during business hours.